If yes, please note that you must be accompanied by an experienced shooter or you must complete a "hands-on" basic firearm safety course ($30 instructor fee). Federal law prohibits the sale of handgun ammunition to persons under 21 years of age. Shooters under 21 years of age will not be rented handguns. 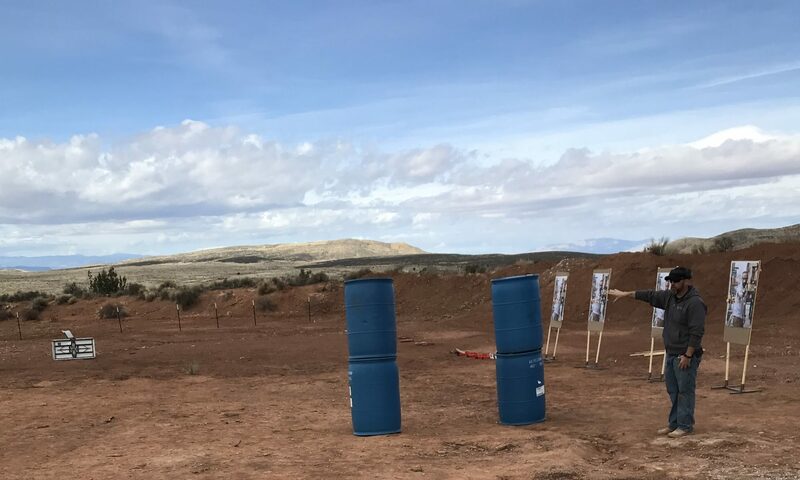 *If you are pregnant, or you may be pregnant, you will not be allowed access to the range due to loud noise levels and potential lead exposure. I am able to lawfully possess, own and use a firearm. I have purchased my firearm(s) and equipment from a reputable dealer and manufacturer. I am competent to handle the firearm that I have brought to the Range and purchased ammunition that is in good working order and inspected it for malfunctions. I am mentally fit to handle, possess and use firearms and I am not aware of any condition that would prevent me from handling a firearm safely. I will comply with all range directions, including the Range Standards Use Agreement. I am responsible for my own acts, including but not limited to carelessness, ignorance, negligence, willful and wanton conduct, gross negligence and strict liability offenses both in tort and criminal actions. incorporated herein as a specific condition of my use of the Range. I am not aware of any medical condition that would impede my ability to handle firearms safely. If I do have a medical condition, I have obtained approval from my doctor to engage in shooting sports. I assume liability for my own acts during my use of the Range.